The National LGBTQ Task Force & Trans Lifeline have launched the nation’s first transgender mental health survey. The research is intended to provide a deep insight into the mental healthcare experiences of transgender people in order to improve advocacy efforts. 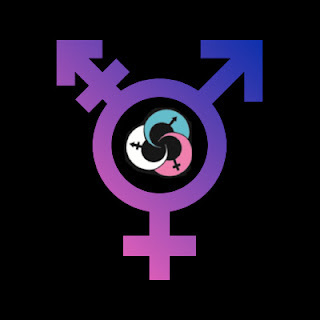 All people over the age of 18 living in the United States that identify as transgender are encouraged to take the survey. Victoria Rodriguez-Roldan, Trans/Gender Nonconforming & Disability Justice Projects Director, National LGBTQ Task Force stated, “Forty-one percent of transgender people have attempted suicide, yet not enough is known about the experiences of transgender people when seeking or receiving mental health care. Thanks to other studies, we have a glimpse into the medical discrimination faced by the transgender community. We wish to expand upon that glimpse. This survey is truly cutting edge as it asks respondents questions that were still a big taboo not too long ago.” According to the 2015 U.S. Transgender Survey, 33% of transgender people report negative experiences with health providers, but it is known how this data correlates to mental health care providers. The U.S. Trans Survey was a follow up to the seminal 2011 National Transgender Discrimination Survey (NTDS), published by the National LGBTQ Task Force & the National Center for Transgender Equality, which provided insight into lives of transgender people living in the U.S. The transgender mental health survey builds on the work of NTDS by pursuing the subjects that were neglected back then. The data collected will help further advance the Task Force’s lobbying around mental health & disability policy.